Tom Williamson penned this instrumental we are delighted share with you today. Flightpath is rendered with jazzy and engaging undertones. It combines melodic Allman Bros. styled harmonic guitar lines supported with an inviting rhythm structure. Tom wrote the song with an invitation to take you, the listener, on a pleasant sonic trip. Clear for takeoff, enjoy the Flightpath! Now available on our music page, http://www.jamachaproject.com/music/, and on SoundCloud, https://soundcloud.com/jamacha-project. 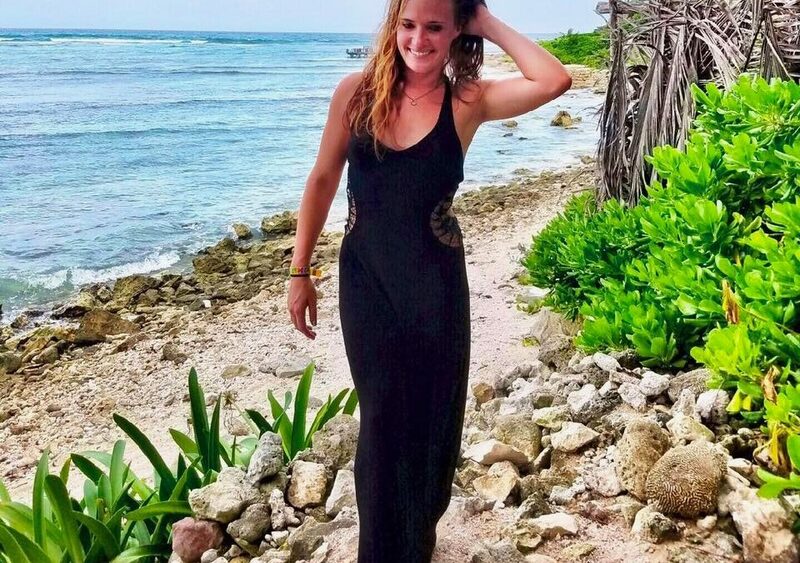 Chris Anderson, one of our guitarists, is also a member of the Kathryn Cloward Band. 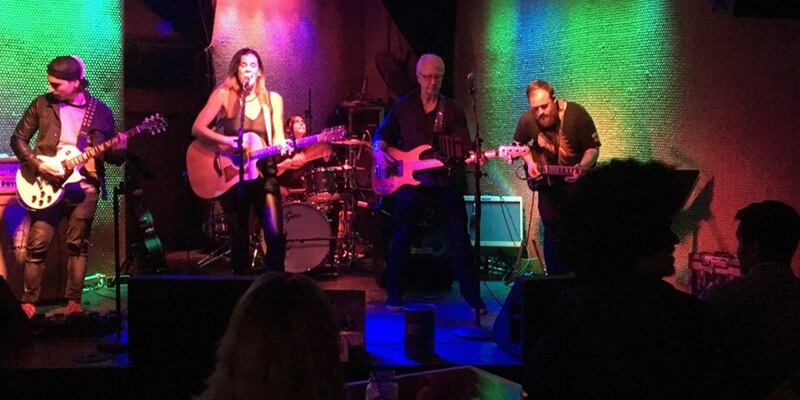 This Sunday, July 16th, the Kathryn Cloward Band will be headlining a benefit concert at the Belly-up Tavern for the Peckham Center for Cancer and Blood Disorders at Radys Children’s Hospital-San Diego. Kathryn will also be celebrating the release of her two newest albums, Ripple Love and Secret Keeper. Also on the bill are Ezekiel Jay, Heather Nation, Steve Denyes and their bands. It will be a great evening of live music for a great cause. We are delighted to have been selected as the Indie Music Channel Best 2017 Emerging Band of the Year! 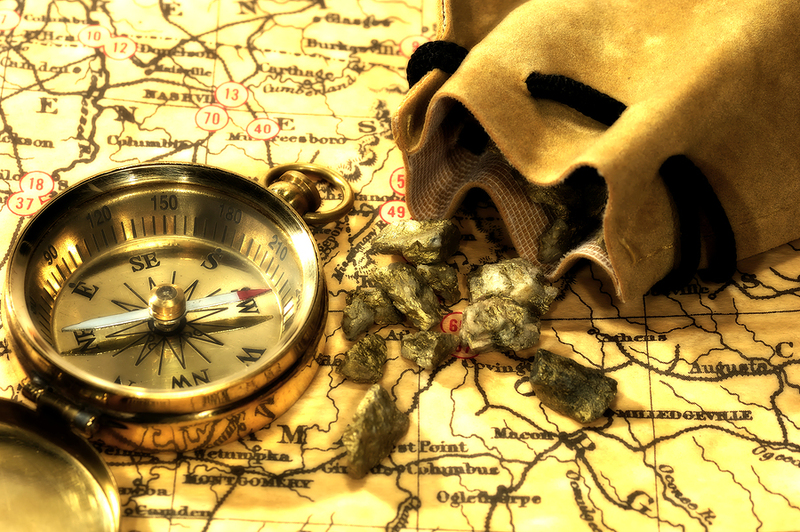 The Jamacha Project rendition of Chris Anderson’s composition “Goldmine” was selected for the 2017 Indie Music Channel Awards in the Rock category. The award show was held on April 23rd at the iconic Troubadour in Hollywood. We are all very happy for Chris and the band. 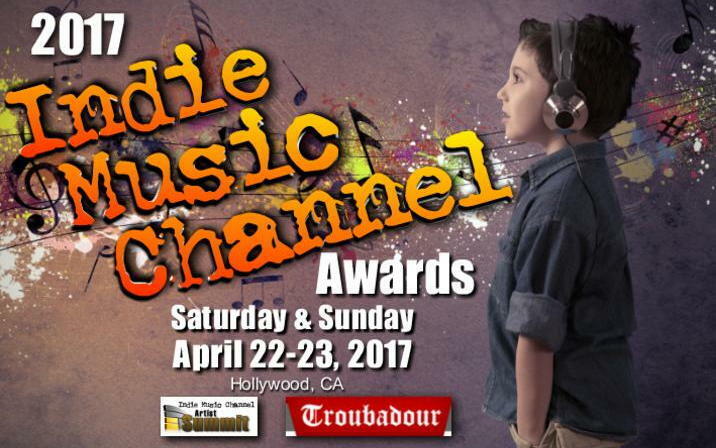 “Goldmine” was nominated for the 2017 Indie Music Channel Awards in the Rock category. The award show will be held on April 23rd at the famous Troubadour in Hollywood. In addition, our own Chris Anderson will be on stage that night performing with Kathryn Cloward who is nominated in the Country category. 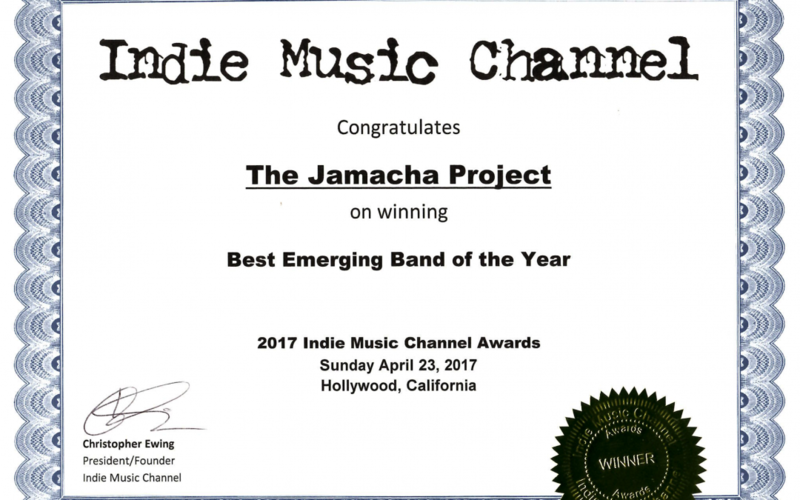 The Jamacha Project’s song “Goldmine” has been nominated for the Best Rock Song of the 2017 Indie Music Channel Awards. The song was written by Chris Anderson, and includes the contributions of Mark Phillips, Tom Williamson, and Barry Cogdill. The awards will be announced at the Troubadour in West Hollywood on April 23rd. Keep your fingers crossed! 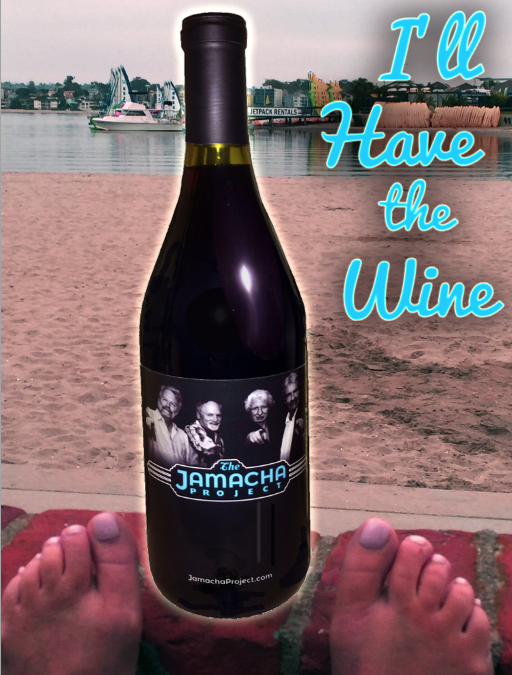 The best photo or video of our Sept 19 Hooley’s show gets a bottle of our fav Jamacha Project Pinot Noir 2013 wine.